CameronMathews.com: What Is Your Dream Job? 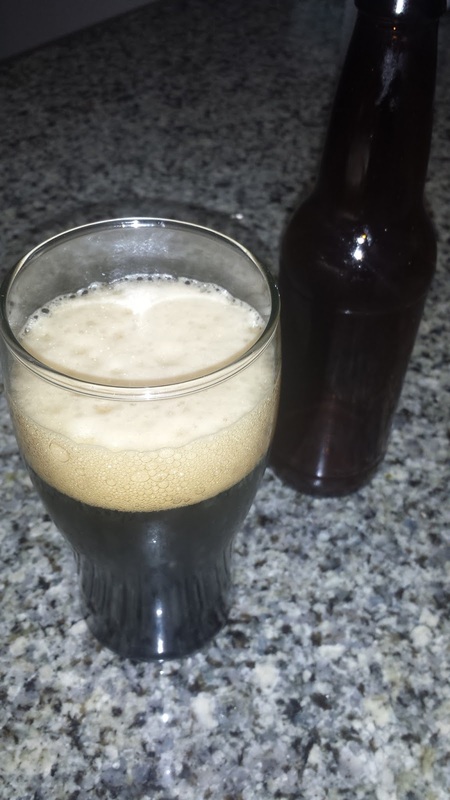 I made this beer. No, really. If you won the lottery and did not have to work, what would you do? If you're like me, the first thing you would do is likely take a vacation, but after some point, I would need to work at something. For me. that would most likely be running a brewery. I've even started running the numbers to see how much money I would need to start a brewery as a hobby. The answer to that math question is more than I currently have sitting around as play money, but it is not completely out of the realm of possibility someday. In the meantime, though, I can make moves in that direction by continuing to brew at home and learning as much as I can about the commercial process and equipment. What's your dream job? One friend of mine (who answered this same question on Twitter last night) says "movie critic." The good news for him is that becoming a movie critic could be something he could start with absolutely zero capital. I may have to ask him why he's not already making moves to get some movie reviews published. What about you? If someone gave you a pile of money to start a business, what would you do? Do you even need a pile of money to get started? What can you do today that moves you towards that dream, even if it never fully materializes? Go out and get started on something.